Confessions of a Fashion Fanatic: Come Hither, Comey. 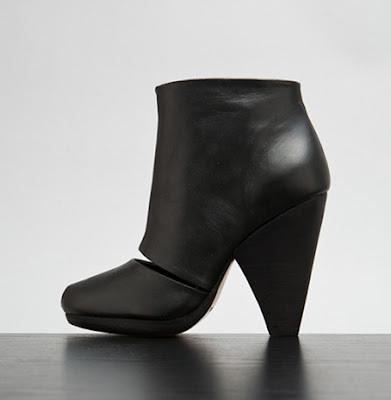 Yup, I tried these on the other day: Rachel Comey's Cavat peep-toe boots. 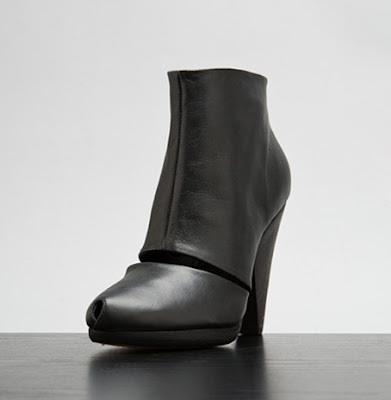 They were half off the price tag, but the boutique I spotted them at only had a size 11 and size 5 left. Sometimes I can squeeze into a size 5 but, alas, not this time. Back on the shelf they went.